I wish there was more stars because she deserves 100! Lauren was so amazing to deal with from start to finish. She is so professional but at the same time so friendly. I can't recommend Lauren higher... 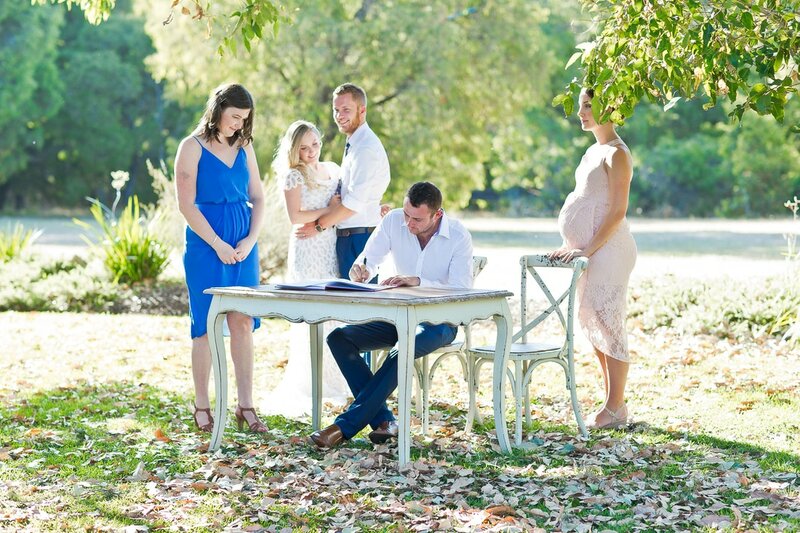 If you are looking for a wedding celebrant, she is the one! Lauren is the most amazing human! She made our ceremony what it was. My husband and I are awkward and quirky, and she turned us from weirdos, into that couple that made our guests cry. If I could give her a zillion stars, I would! Could not have asked for a better Celebrant. Lauren is a beautiful soul who made our ceremony just perfect. Lauren brings to the table professionalism and a touch of wit that settled our nerves and made for an enjoyable time by all. So fortunate to have had her be a part of our wonderful day. Sincerely grateful. ​Well what can I say about your services? Absolutely AMAZING! You are a breath of fresh air and I cannot thank you enough for sealing the Love Darren and I are share by marrying us. I'm all about the small things and thank god you remembered all the small things I forgot and reminded me. I will ensure you are recommended to all potential future brides. 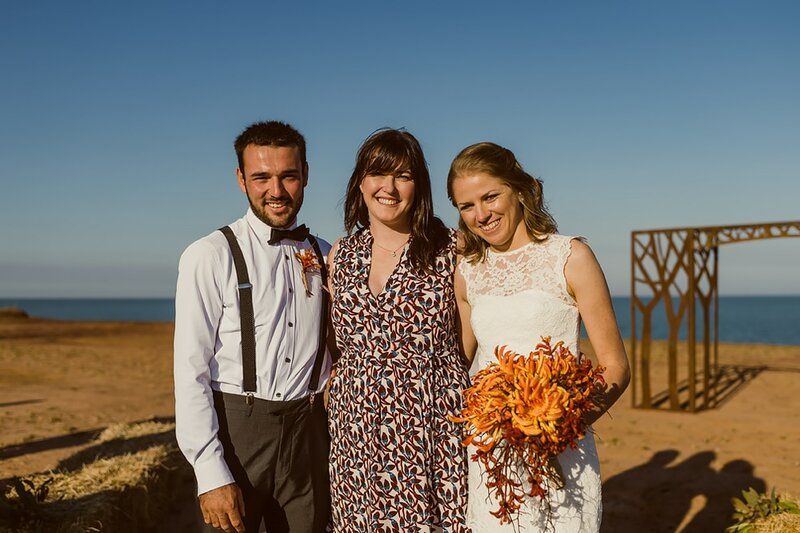 Lauren is a fantastic celebrant. She definitely goes above and beyond for her clients. Our ceremony was a year ago today and in the mail we received a gorgeous card from Lauren to celebrate our first anniversary. 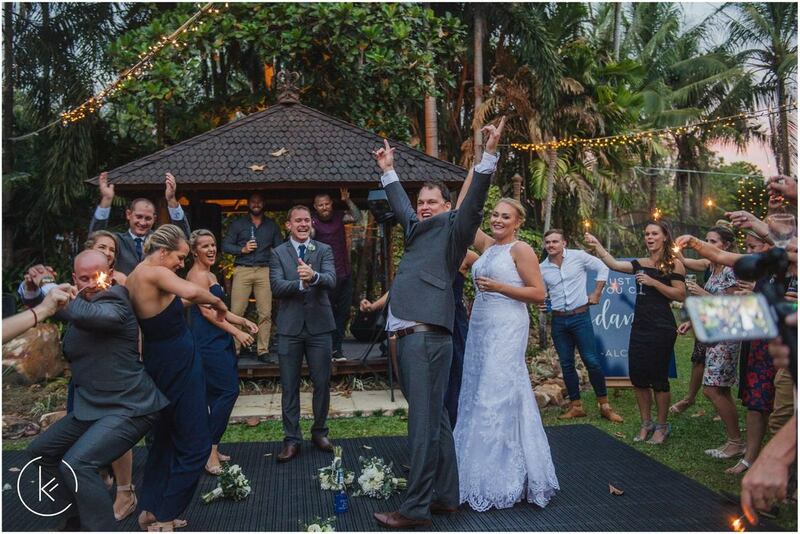 I recommend Lauren to be your celebrant. She's simply the best. 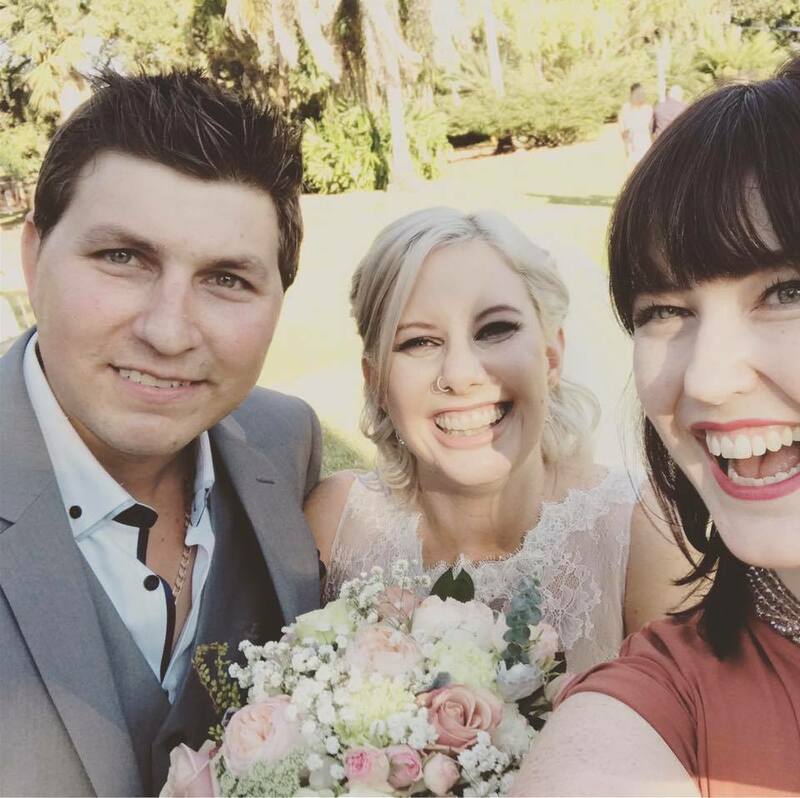 Lauren is every bit the young, fun and professional celebrant she says she is. My sister picked up her business card at the Rural Show and after a quick glance at her website, we knew she'd be perfect for us! And she was! 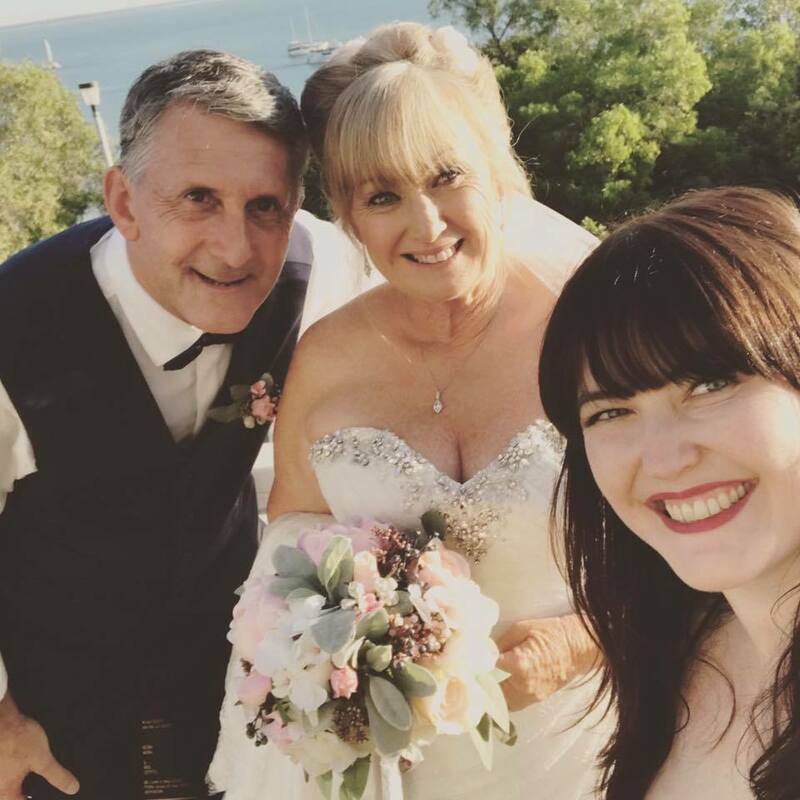 Lauren's ceremony manual is expertly collated with plenty of ideas and examples however it was her ability to completely customise our ceremony that made us so grateful we had picked her! 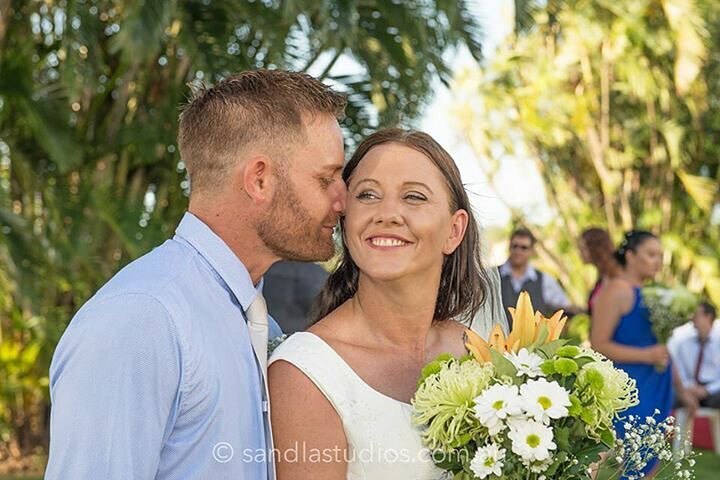 Lauren's professionalism and organisation made things flow on the day and her bubbly persona kept our ceremony light and fun. She even made the 1 and half hour drive out to our venue at 6am! Can't speak highly enough of Lauren!